How far is too far when it comes to performance issues? Bethesda may have just found the line with Fallout 76. What started out as just a buggy B.E.T.A quickly turned into a full on buggy game. In fact, Fallout 76‘s numerous technological problems have led to a legal investigation involving Bethesda Game Studios’ trade practices. According to Bethesda’s official policy, customers who have downloaded the game are not eligible for a refund. This is to avoid people essentially getting a game for free by downloading it, playing it as much as they choose, and then returning it by claiming it’s not what they wanted. But on the opposite end of the spectrum, it begs the question: How is the consumer protected from misleading marketing and unfulfilled promises? 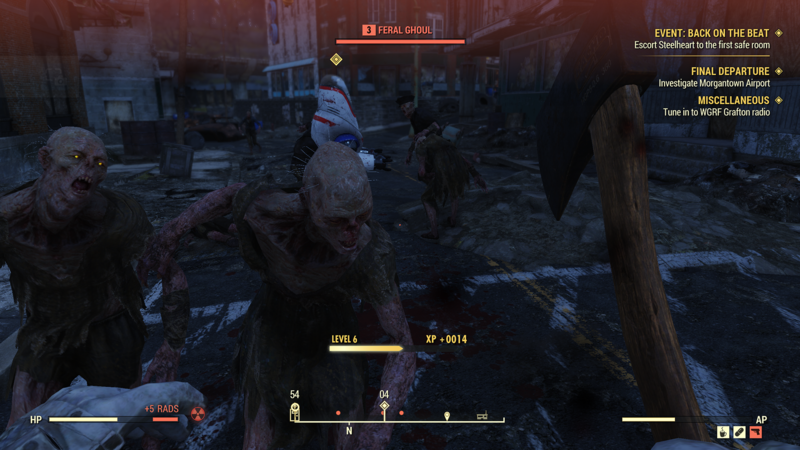 As a result, Migliaccio & Rathod LLP is investigating Fallout 76, a game many are saying is “unplayable,” due to its “technical problems.” The firm stated the rationale behind this in a recent blog post. While minor bugs and glitches are expected with the release of most new games, Fallout 76 launched with a 56GB patch that has proven to be but a starting point for the game’s problems. Gamers who have tried to receive a refund because of the game’s myriad glitches have been unable to do so since they downloaded the game, leaving them to deal with an unplayable experience until patches bring it back to a playable state. Bethesda hasn’t exactly remained consistent or clear with its customer policies. For instance, some early adopters are getting in-game money as compensation for Fallout 76 being discounted so soon after launch. However, this isn’t being implemented for day one purchasers across the board. All fan review bombs aside, Fallout 76 didn’t do well in the eyes of critics. With Bethesda being infamous for glitches, one can’t help but wonder if it’s the overall quality of the game itself (or lack thereof) that’s finally pushing consumers to say enough is enough.